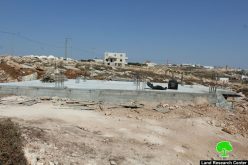 The Violation: A decision issued by the Israeli â��High Court of Justiceâ�� to demolish 47 Palestinian homes in the village of Al Sawiya and 13 Palestinian houses in the nearby village of Yatma. The Affected: The Palestinian population of both Al Sawiya and Al Yatma villages in Nablus Governorate. 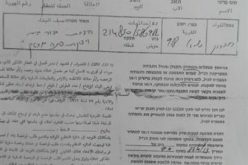 Date of Violation: 9th of September, 2009. 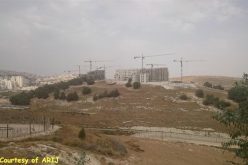 The Israeli â��High Court of Justiceâ�� issued on the said date a decision asking the Israeli occupation army to demolish 47 houses in Al Sawiy and 13 in Yatma. 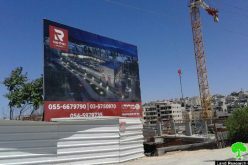 The houses have received previously Stop Work Orders under the pretext that they were built in Area C without an authorization from the occupation authorities. The decision requested a speedy demolition in response to a petition filed by a colonial organization. 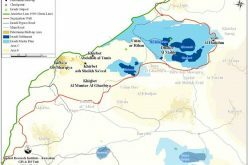 The 3,000 Palestinians of Al Sawiya live atop the small area of no more than 340 dunums that is classified as Area B according to the Oslo Accords. They are not allowed to build beyond these dunums as the rest of the area of the village is classified as Area C. Olive trees and almonds form the main source of income for a large number of Al Sawiya residents. In comparison, the colony of Eili rests atop 4,000 dunums of Al Sawiya lands along with two additional colonies, namely Maâ��ale Labouna and Raheil. The village of Al Sawiya is located 16 kilometers south of the City of Nablus. Its overall area is 10,710 dunums of which only 310 are its built-up area. 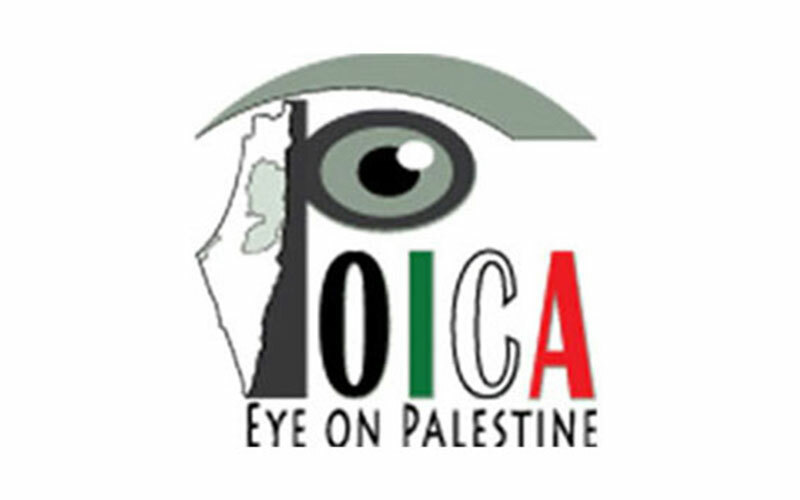 According to the Palestinian Central Bureau of Statistics (PCBS), the population of the village in 2007 was 2,393 Palestinians. 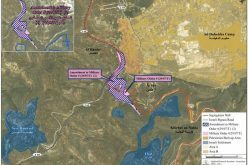 Israeli colonies and by-pass roads devoured about 2,029 dunums of Al Sawiya lands including around 1,576 dunums by the colony of Eili . 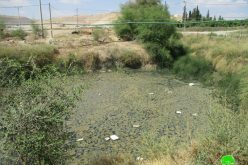 Al Sawiya villagers depend on rainwater and a spring to drink and irrigate. No medical services, mother-and-child center or even an ambulance present at the village. There are three khirbets surrounding the village including the khirbets of Al Sawiya (located east of the village), Al Barqeet (located north east of the village) and Kamouniyya (located between Yasouf and Al Sawiya). The colony was established in 1984 on the Ali Mountain. Its expansion has been accelerating since its early days. 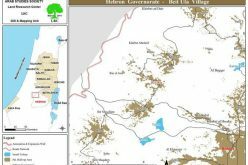 Currently, the colony rests atop seven hills belonging to the Palestinian villages of Qariot, Talfit, Al Sawiya and Al Lubban Al Sharqiya. The colony has a religious college, a hotel and a cemetery. The number of colonists living in Eili is 2058 and its built-up area is 3,360 dunums. Photo 1: The colony of Eili resting atop Al Sawiya village lands. The GIS Unit at LRC.